With lots of food pics to make you hungry. 1. You ate pasta at least three times a week. 2. Your grandparents were "nonna" and "nonno." Forget about the English words "grandma or grandpa." 3. Family meals looked like this. 4. You were taller than your nonna by age 8. 5. Everyone talks with their hands. 6. When speaking, there are two volumes. 7. Pride is an understatement. "There are only two types of people in the world. Italians, and those who want to be Italian." 8. You have lots of "Italia" merch. Just in case people forget you are Italian. 9. Just a normal Italian barbecue. 10. Your dad looks like this. 11. Your dad SHOULD have worn this. 12. This was a typical Sunday. 13. You are horrified by this representation of Italians. 14. This was against your religion. 15. You were taught to cook at a young age. Age 3, to be exact. 16. And became a wine connoisseur before you could walk. 17. You endured this as a child. Every time you saw a relative. 18. 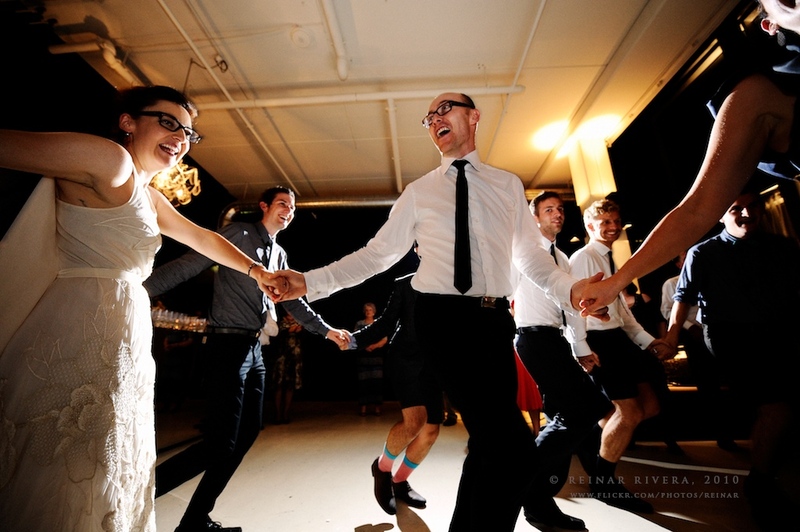 Everyone held hands and danced in a circle at weddings. 19. At least one family member owned a business. 20. Your family could populate a small country. And that's just on your dad's side. Your family's obsession with your love life.